Extremely soft leather loafers for women, with fringes. 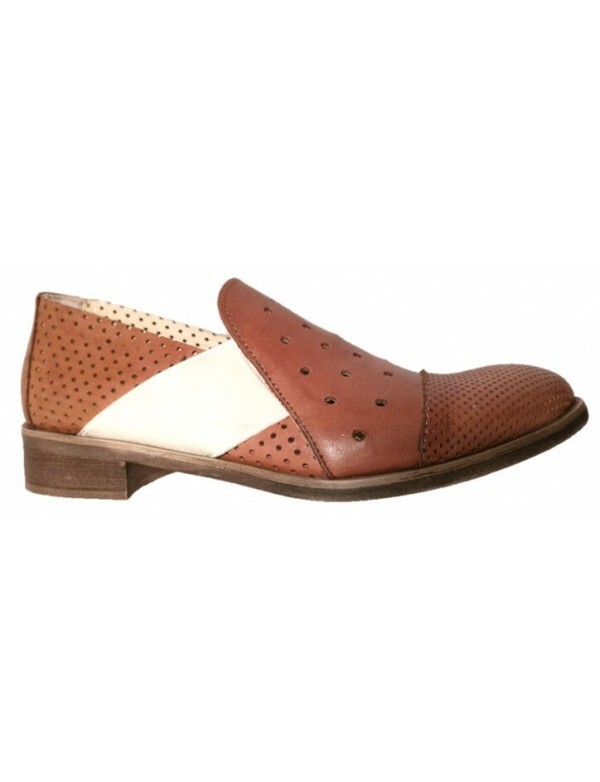 These loafers for ladies are made in very soft napa leather; they also have ornamental fringes. These soft loafers are very comfortable, thanks to the extremely flexible rubber sole. The lining is partial and it is made with leather. The back is 3 cm high. The loafers are available in blue or gold color. Shop online for LiliMill shoes. We ship from Italy everywhere in the world! For any info just contact us.